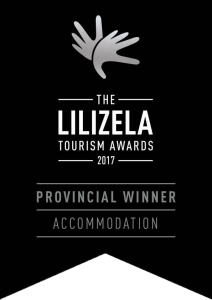 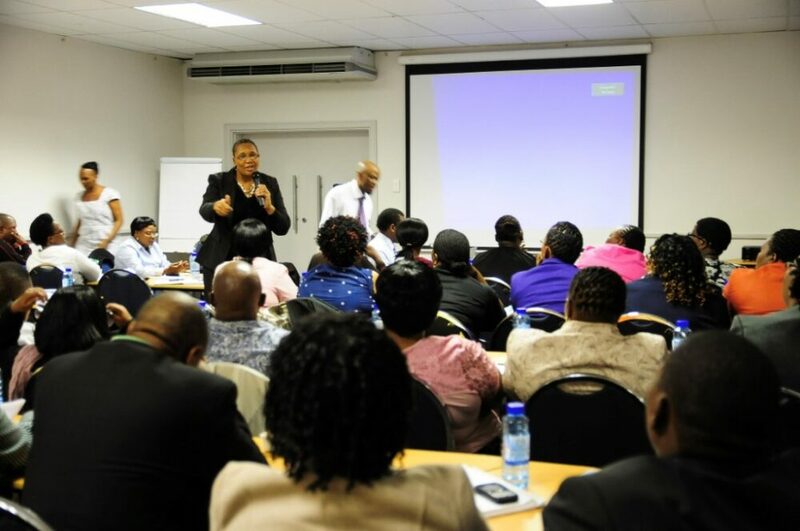 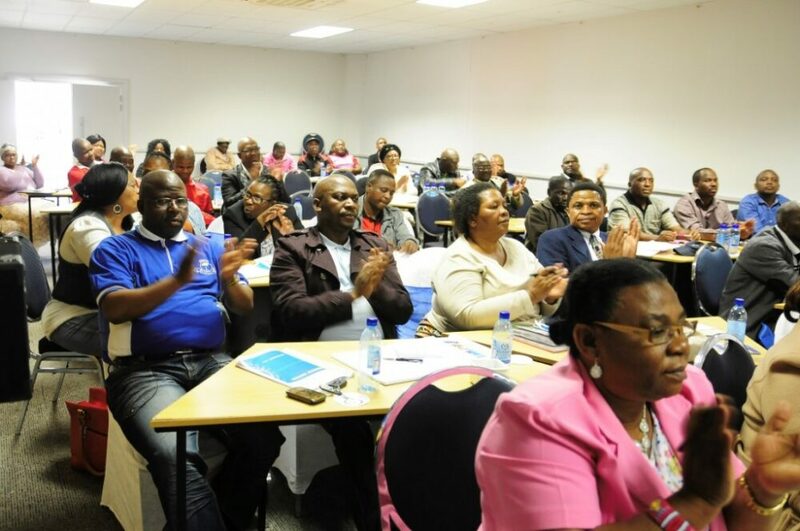 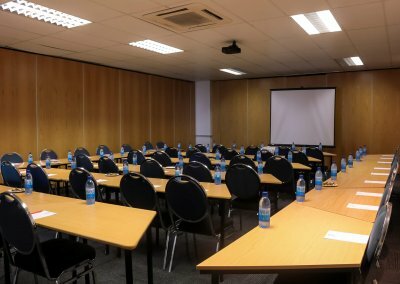 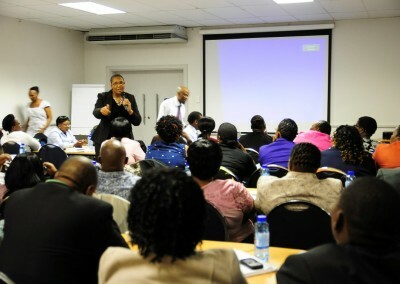 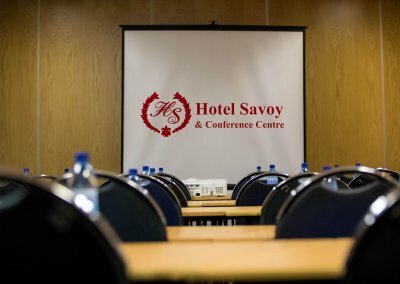 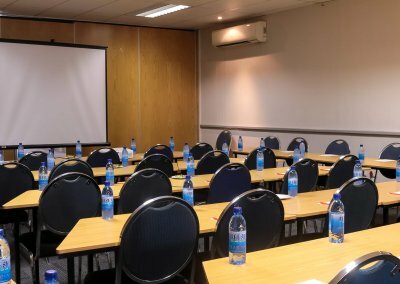 Our conference facilities range from our executive boardroom to large conference halls. 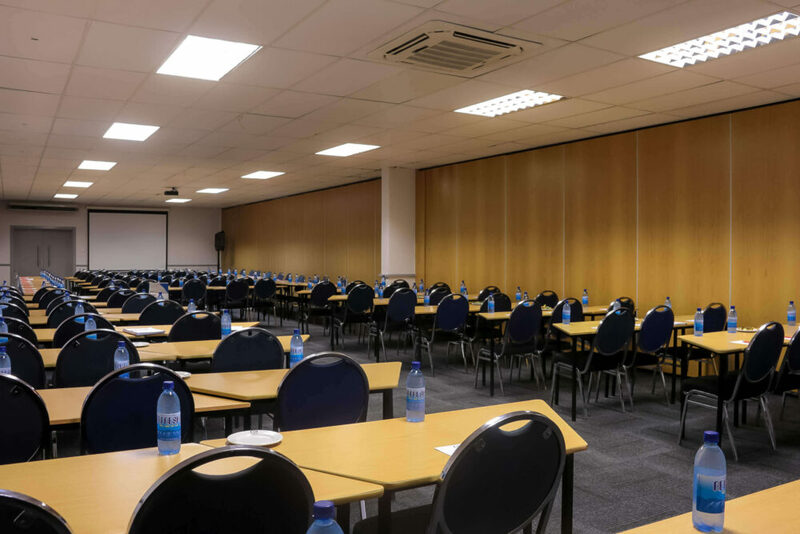 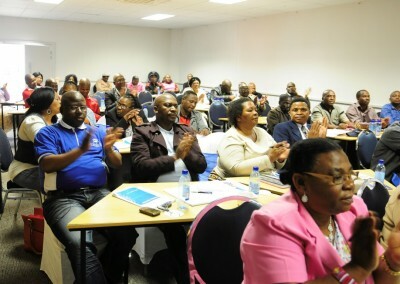 We offer 8 world-class, air-conditioned rooms with audio and visual equipment, accommodating up to 650 delegates. 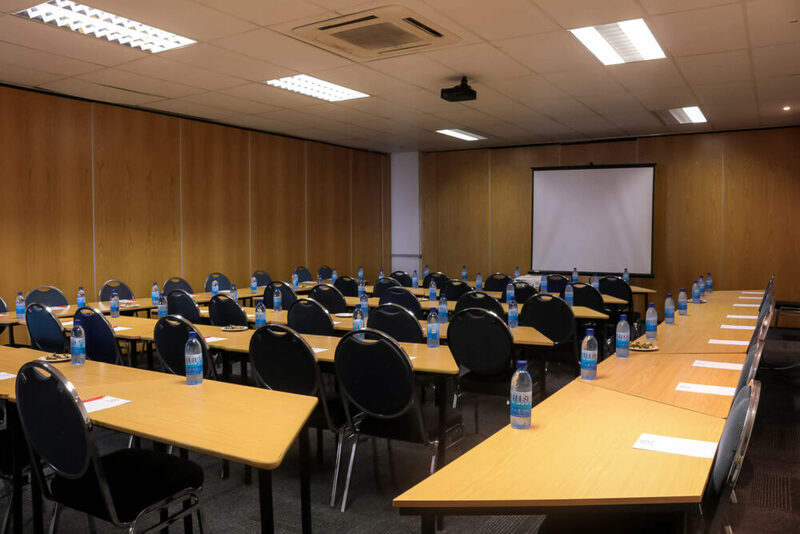 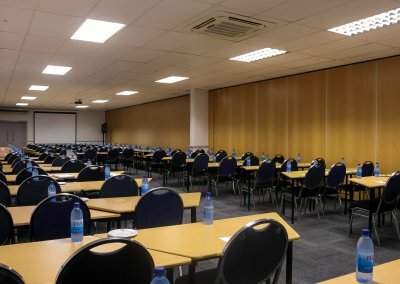 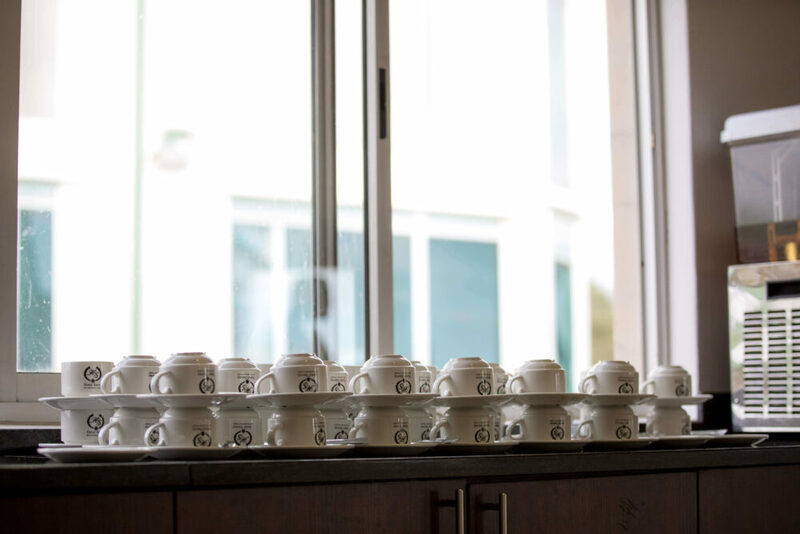 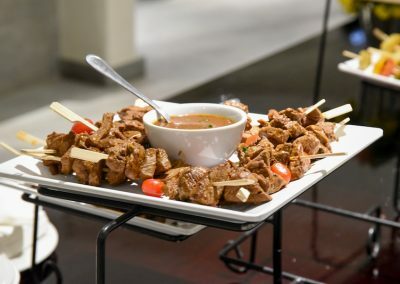 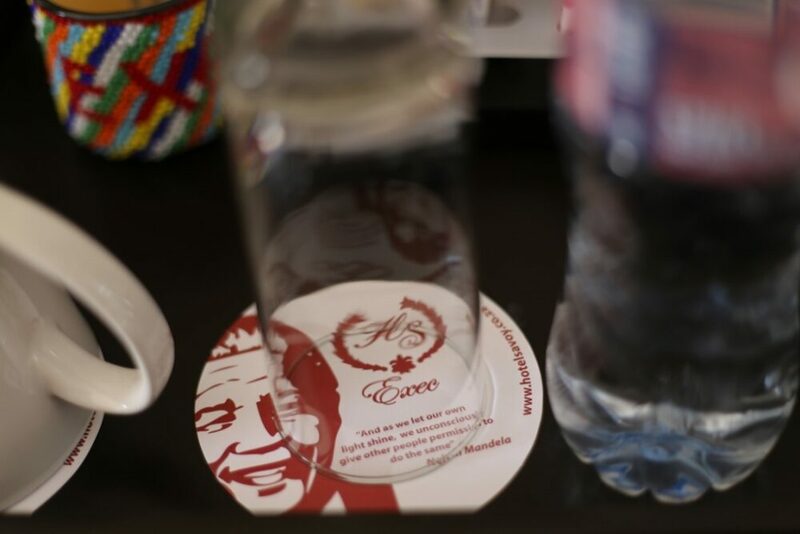 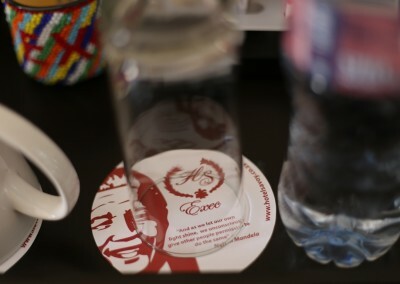 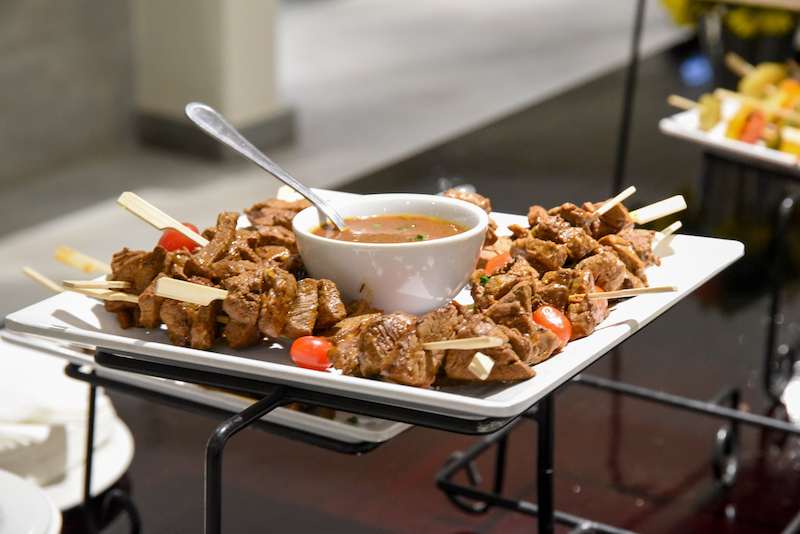 Catering is provided for conferences and functions; all needs can be tailored to suit delegates’ needs – ranging from snacks and coffee/tea to full buffet-style meals. 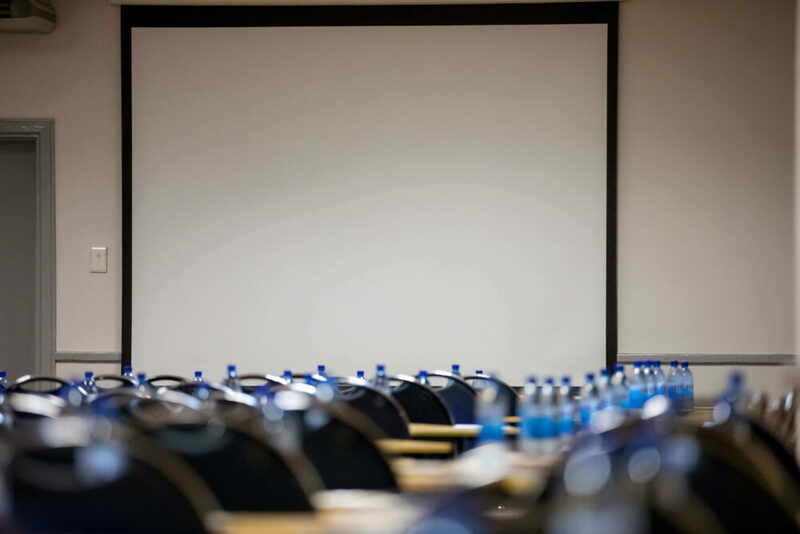 Standard equipment for conferencing includes a flip chart and overhead projector. 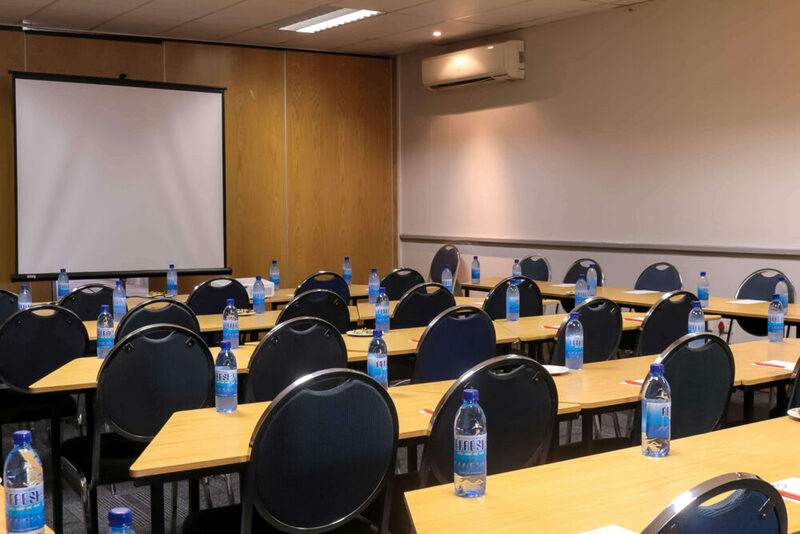 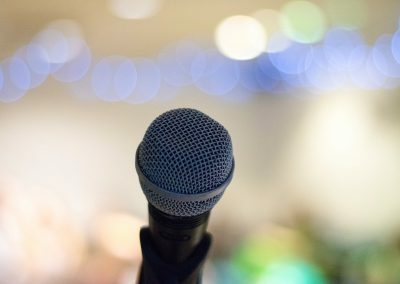 State-of-the-art conference equipment is also available for hire – please inquire for more details. 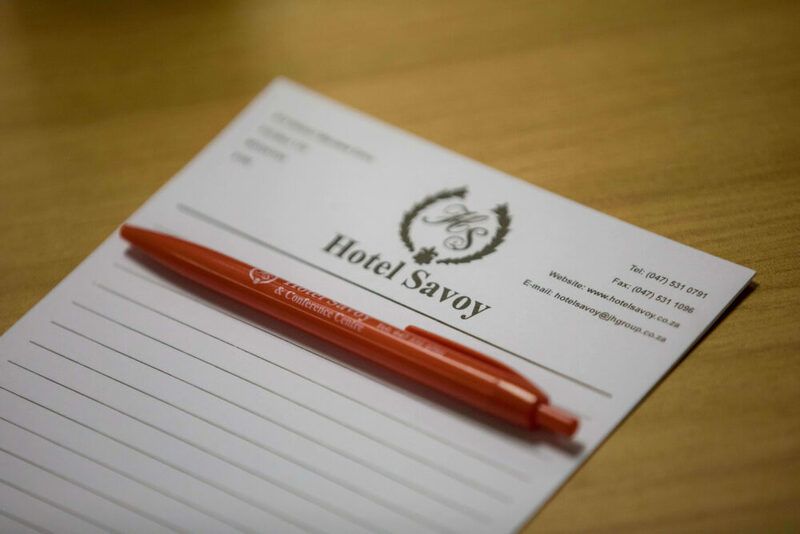 Enter your details and we'll send you a quote.